We hope you probably know the software called AirDroid. 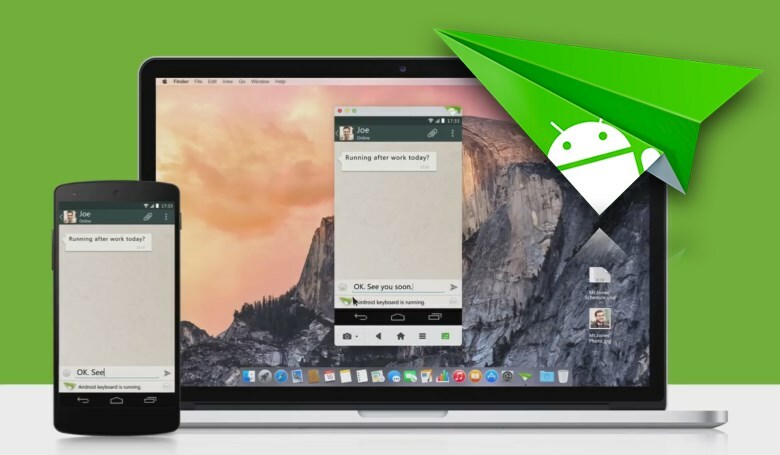 In case you don’t, AirDroid is the utility that enables you to Remotely access your Android phone from Windows, Mac or the Web and that too, wirelessly. Well, this software might seem useful for you and in fact it is used by over 20 Million users across the globe but now, those 20 Million users are exposed to security vulnerabilities. Why ? Well, a security company, Zimperium has said in a statement that various security flaws have been found in the AirDroid application that has put more than 20 Million devices to risk! Actually, the makers of AirDroid were informed about these flaws by Zimperium almost 6 months ago and they promised to fix it in 4.0 version. But, as the new version was launched, Zimperium found that the issues still persist in the software. This is the reason why the security company decided to make all the information public today. Now, this news can make a lot of users unhappy who use the software to remotely access their devices.